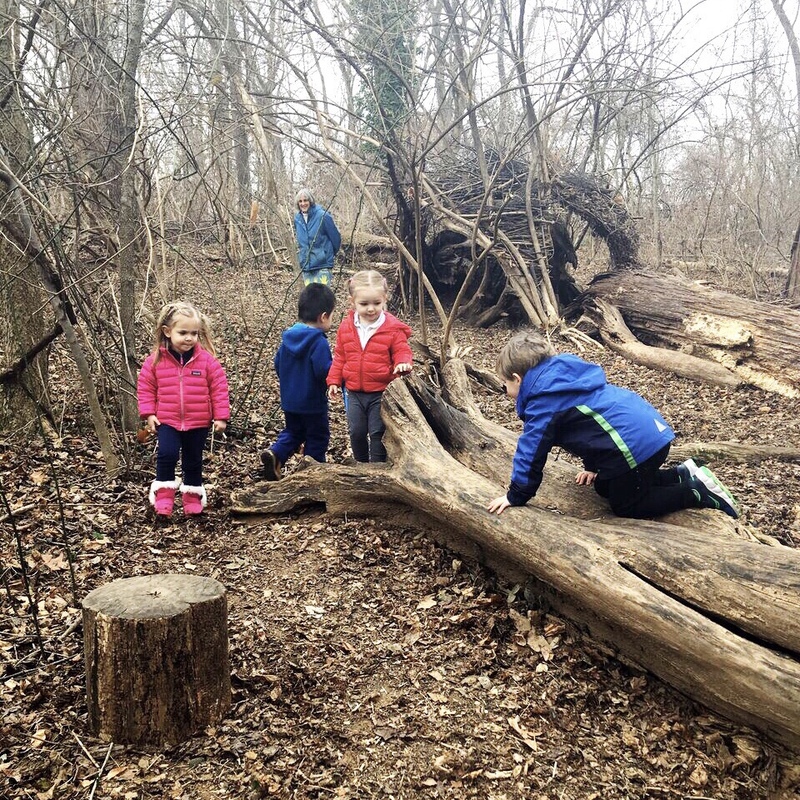 The core philosophy of Suburban Nursery School is that children learn through play. We provide an atmosphere that encourages self-discovery and motivates active thinking and positive interactions. From spacious classrooms to expansive outdoor spaces, your little birds will have plenty of space to play and flap their wings under the watchful eyes of our warm and experienced teachers. A cooperative nursery school gives parents the unique opportunity to be part of their child’s first school experience. Suburban Nursery School has functioned in this manner for over 50 years. Suburban will host its Online Spring Auction over the weekend of April 26th. Beginning April 2nd, SNS will host a weekly child-parent playgroup on Tuesday or Thursday mornings for little ones 6 months to 2 years that will be facilitated by our incredible teachers! Cost for 8 sessions is $160 payable by check or $165 using the PayPal link below. Hatchlings is limited to 10 children per day. Learn more about what it’s like to go to Suburban Nursery School! Truck Touch. Saturday, October 27th, 2018. This SNS tradition is one of the BEST fall events for families in the DC metro area. Click below to find out more. Earn dollars for SNS every time you shop at Amazon. Click on the Amazon icon below and shop as usual. Earn money for SNS by shopping at Shutterfly or Tiny Prints through the link below.